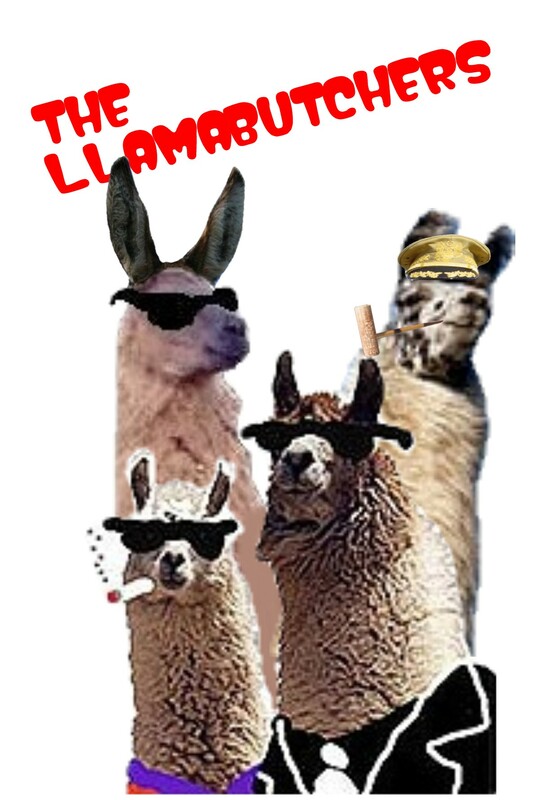 The LLama Butchers: Only Robbo knows why. . .
Only Robbo knows why. . .
the "younger, fresher" Helen Thomas. Yips! from Robbo: I think I can safely disclose that the LMC and I did, in fact, party with Helen Thomas this weekend. Drink you right under the table, man.